Origin Native to Eastern North America (North Carolina to Arkansas, from Labrador to Minnesota). Colors Native to Eastern North America (North Carolina to Arkansas, from Labrador to Minnesota). 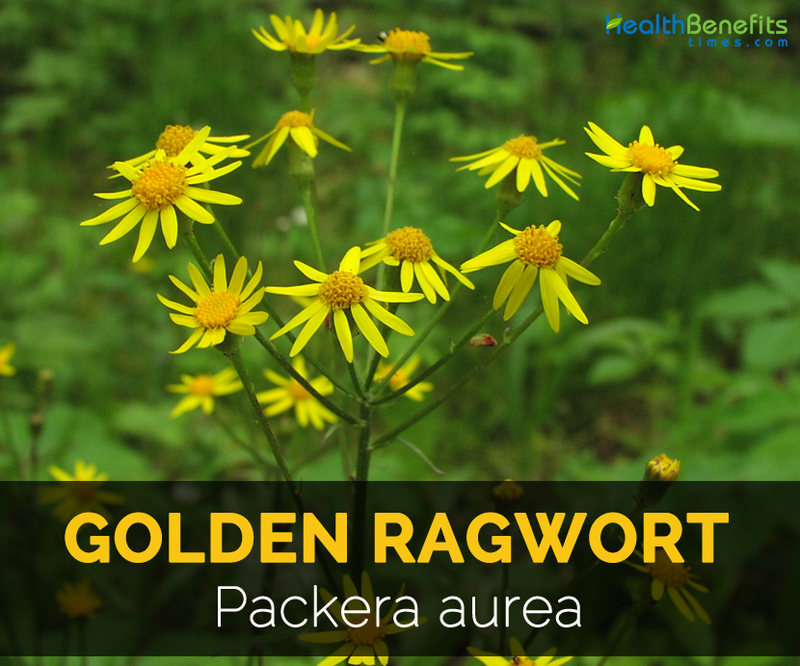 Packera aurea also known as Golden Ragwort belongs to the Aster family Asteraceae. 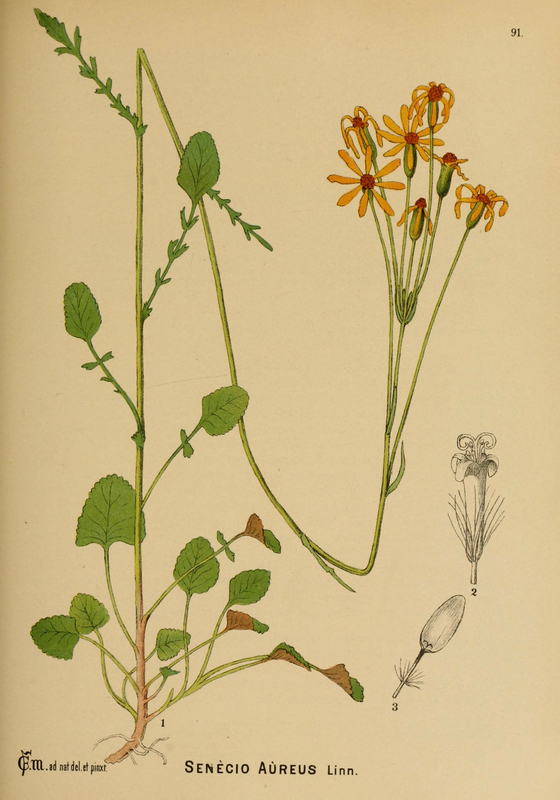 The common names of Golden Ragwort are Golden Senecio, Squaw Weed, Heart-leaved Groundsel, Liferoot, Golden Groundsel, Coughweed, Ragwort, Cocash Weed, Life Root, Grundy Swallow, Heart-Leaved Ragwort, Swamp Squawweed, Uncum, Waw weed, Uncum root, Female regulator, False valerian, Cocash weed, Staggerwort, Ragweed and St. James wort. 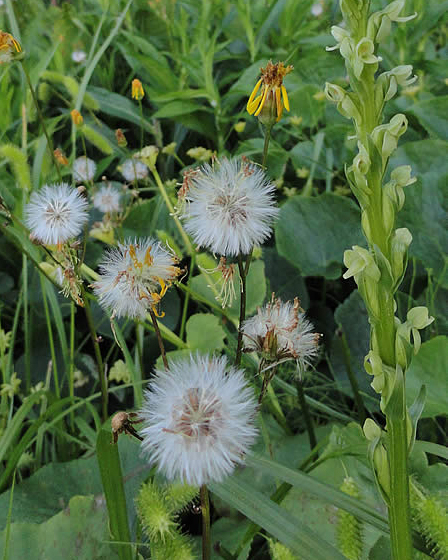 The plant is short lived, weedy, perennial that grows upto the height of 6 inches or 2 feet. Basal leaves are cordate to orbicular measuring 2 inches across and 2 inches long. 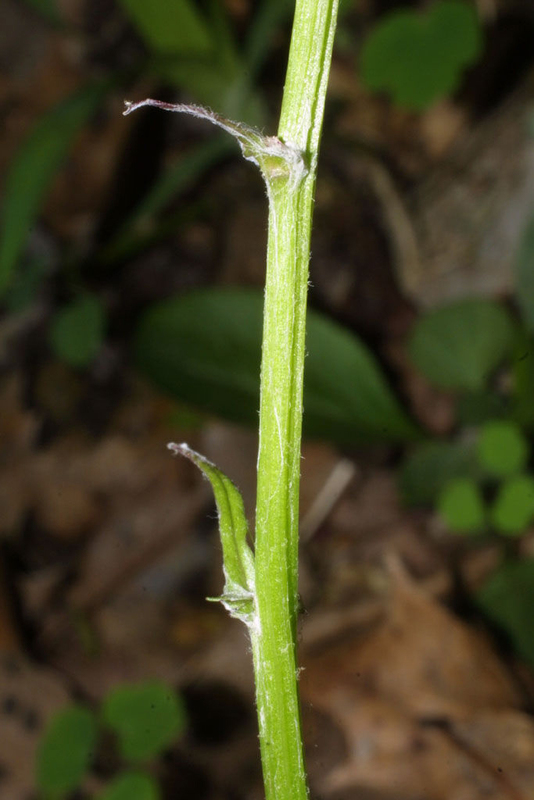 There are 2 to 3 alternate leaves on the stalk that develop from the center of rosette. 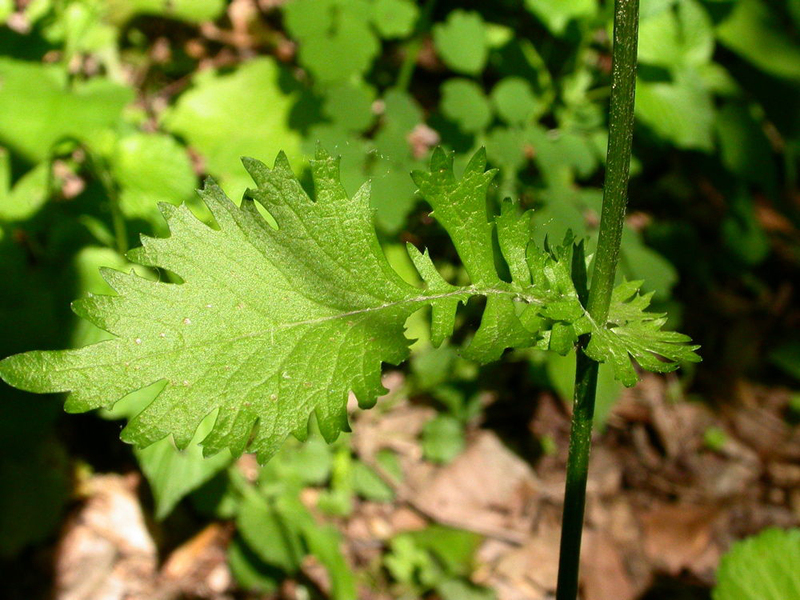 Leaves are pinnatifid and are small in comparison to basal leaves. Flowering period occurs in early spring. Flowers resemble daisy that lasts for three weeks. Flower has numerous golden yellow disk florets and measures 1 inch across. Fruit is an achene in bullet shaped which is purple in color. The plant is widely distributed in Eastern North America. Its habitat includes meadows, wet woods, bogs and floodplains. The plant prefers full sun to light shade in a wet to moist soils along with sufficient organic matter for retaining moisture. It does well in consistent moisture and is able to tolerate dry conditions when planted in partial shade. In Australian states, it requires law for landowners and farmers to keep the plant to eradicate it. The plant has an impressive historical background in terms of herbal medicine. It was used to lower fever by promoting sweating. This herb was recommended by Greek physician Dioscorides Gerard and Culpeper. In Middle Ages, it is used as an aid for biliousness and also helpful for soothing teething babies. 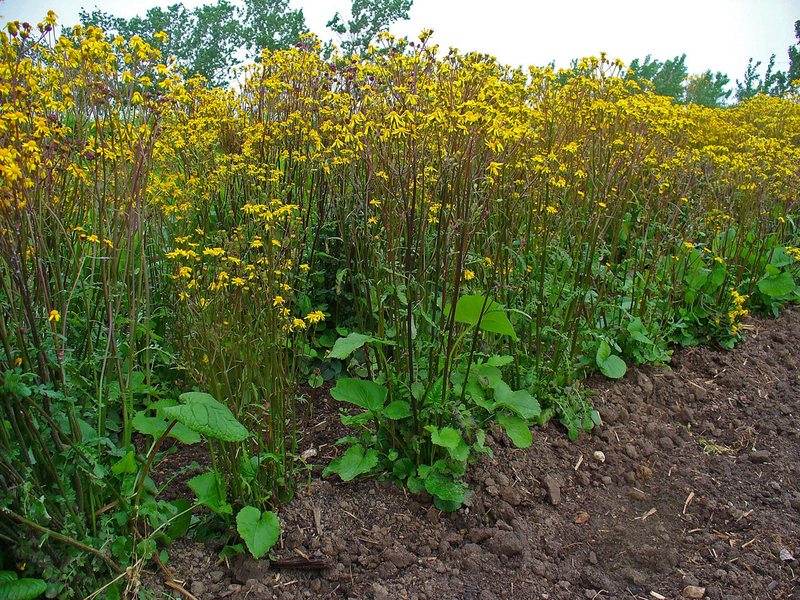 Golden Ragwort is a biannual plant that grows upto the height of ½ to 2 feet and belongs to Asteraceae family. It has stiff, erect and tough stems with thick roots. Leaves are cordate orbicular in shape. 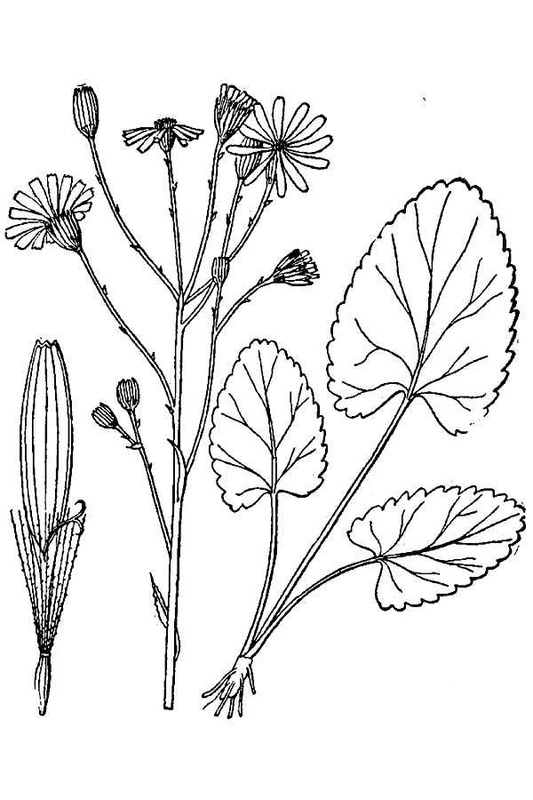 It has highly branched upper part of stem which produces many flowerheads that is similar to daisies. Flower head measures about 1/2 inch-1 inch wide. Each floral head contains numerous golden yellow disk florets in its center. The disks are encircled by 6 to 16 yellow ray florets. Flowers are bright yellow in color and flower heads form dense & flat topped clusters. The pollination takes place due to flies, bees, butterflies and moths. Flowering occurs from June to November in Northern hemisphere. 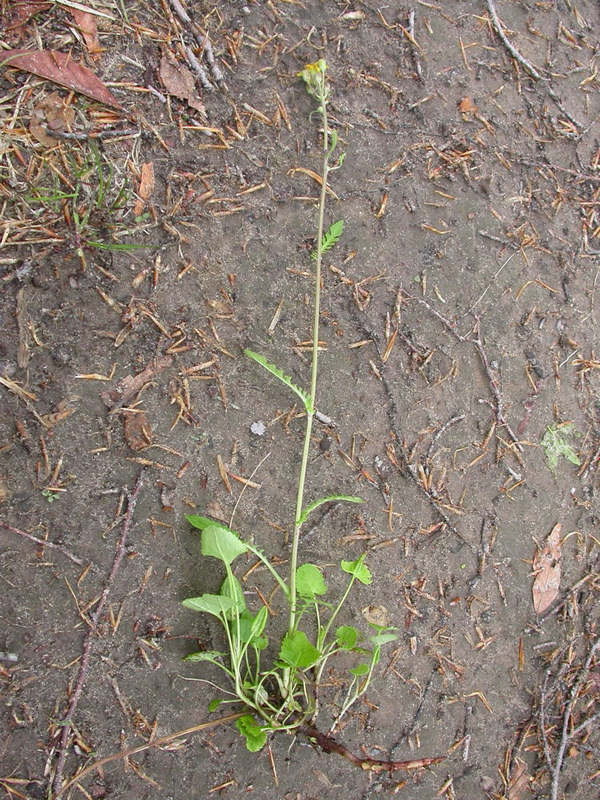 Rhizome has thread like roots of 2-5 cm thick with an erect or ascending stem. Root bark is blackish and hard. When young, stem is fluffy haired, glabrous bearing alternate leaves. Basal leaves measures upto 15 cm long. Leaves are simple, reniform, round, long petioled and have a cordate base. Cauline leaves are incised, shorter and pinnatifid. Leaves measures about 6 to 8 inches across. The basal leaves blades are about 2 inches across and 2-3 inches long in a cordate-orbicular to cordate-oval shape with crenate to dentate margins. In comparison to basal leaves, the alternate leaves are small in size and have pinnatifid shape. Capitula measures 2.5 cm wide in a loose and many blossomed corymb. It consists of 8-12 yellow, female and lingual florets and also surrounded by double involucre. Flowerhead measures about ½ to ¾ inches across with a numerous golden yellow disk florets in a center that are surrounded by six to sixteen yellow ray florets. Ray florets and disk are fertile. Ray florets are tubular, androgynous and darker. The plant blooms from mid to late spring which lasts for about 3 weeks. 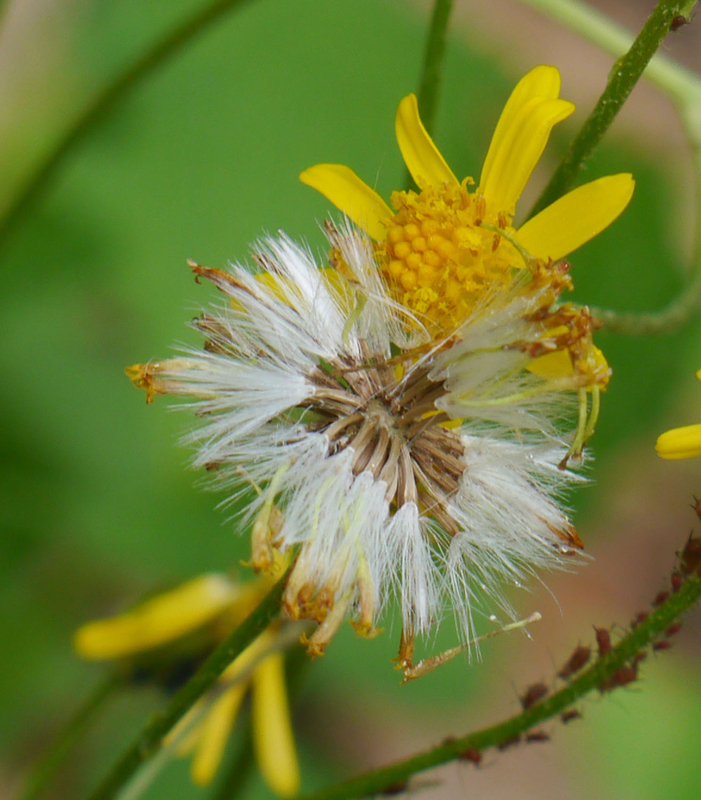 Flowers are replaced by an achene in bullet shaped having small tuft of white hairs. Achenes are disbursed by wind. 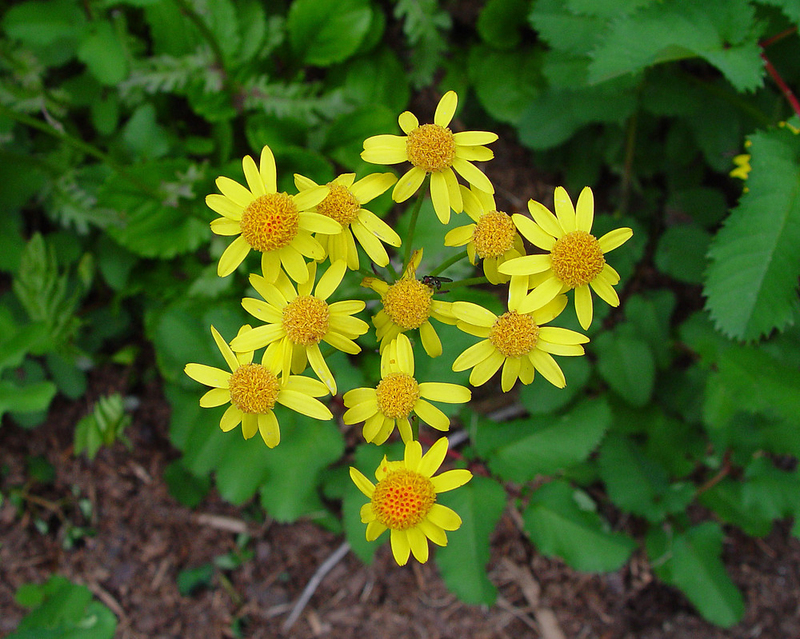 Golden Ragwort is used to treat menopausal neurosis, amenorrhoea and leucorrhoea. 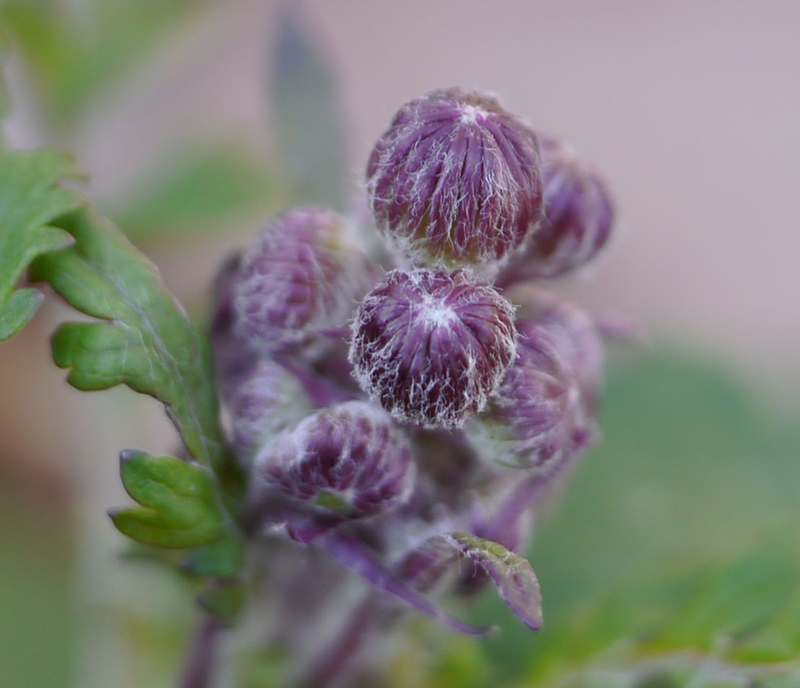 The herb is useful for menopausal symptoms and loss of blood. It is used to treat problems related to female reproductive system and also eases childbirth. Use it externally for vaginal discharge. 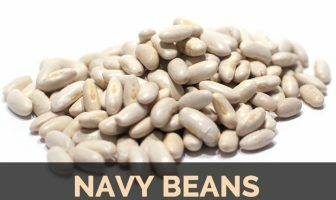 The plant is used to treat high blood pressure, chest congestion, water retention and spasms. 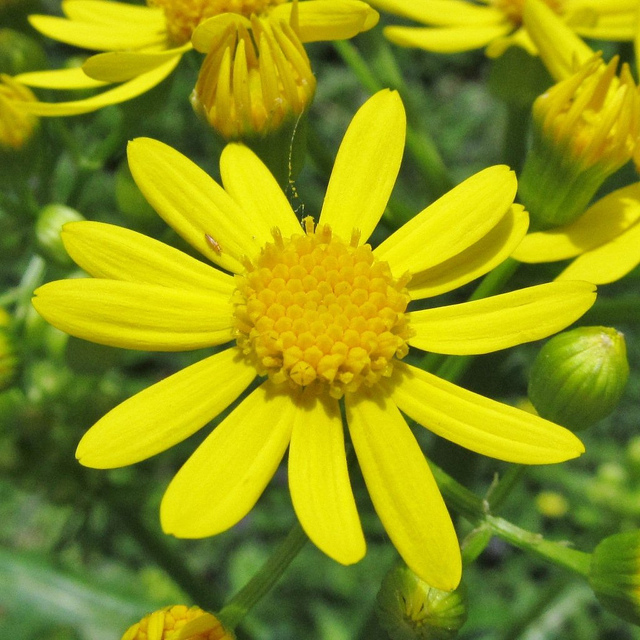 After removing tooth, put Golden ragwort on gums to stop bleeding. Native Americans use this plant for treating lung diseases such as tuberculosis. Externally apply in form of ointments and infusions to cure wounds and ulcers. Use it as a douche for treating excessive vaginal discharge and leucorrhoea. The tea made from root is used for urinary problems. It is useful for treating sores, burns and eye infections. Gargle for sore throat and mouth ulcers. The plant provides relief from pain associated with arthritis, rheumatism, sciatica and gout. Apply Golden Ragwort on boils. It helps to ease the pain due to bee stings. This plant is also helpful for various irregularities related with menopause. The traditional herbalists use it to treat kidney stones. It treats chronic and sub-acute dysentery. It is not for internal use due to its toxicity. The herb might cause carcinogenicity and hepatoxicity. The presence of pyrrolizidine alkaloids causes liver damage. The plant should not be used on broken or damaged skin. 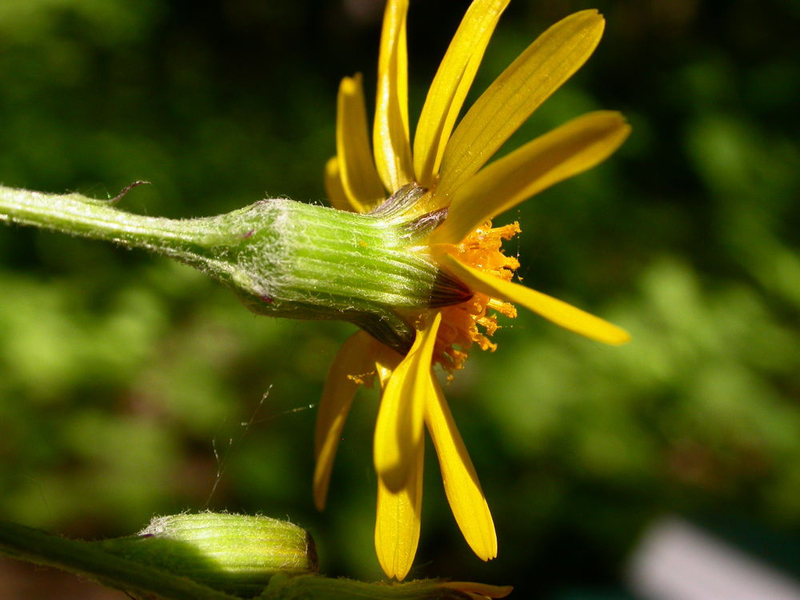 People who are allergic to Compositae plant family such as marigolds, chrysanthemums, ragweed and daisies might be allergic to Golden Ragwort as well. Sensitive people might get skin rashes. Native Native to Eastern North America (North Carolina to Arkansas, from Labrador to Minnesota). Senecio aureus var. fastigiatus Chapm. Senecio aureus var. foliosus Hook.